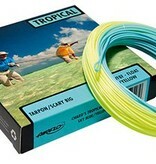 g the latest materials technology the newest, Tropical fly line from Airflo really packs a punch. 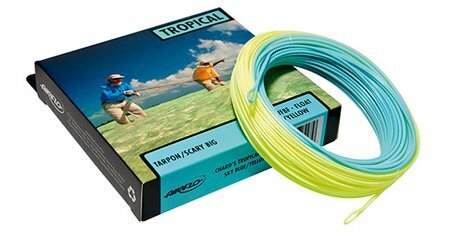 Developed with the help of Bruce Chard, one of the most sought after guides in the Florida Keys, this fly line will help you deliver your fly to your target quickly and accurately. The secret to this line is the compact front taper and extended rear taper. For the average fisherman who only gets a few weeks a year to chase a grand slam; wind, big flies and knocking knees can get in the way of their goal.